Next story WindowSwitcher 0.37 – Quickly switch between open windows. Previous story MacFamilyTree 8.4.1 – Create and explore your family tree. Paste 2.3.9 – Smart cloud clipboard and snippets manager. 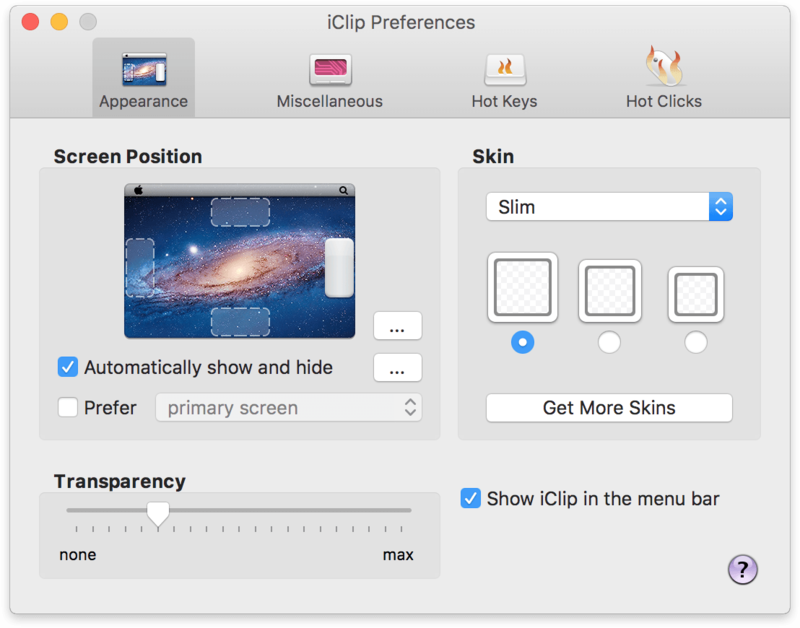 Nice Clipboard 1.3.7 – iCloud-synced clipboard history for OS X and iDevices. Clipboard Manager 1.8.7 – Simple and efficient clipboard history manager.